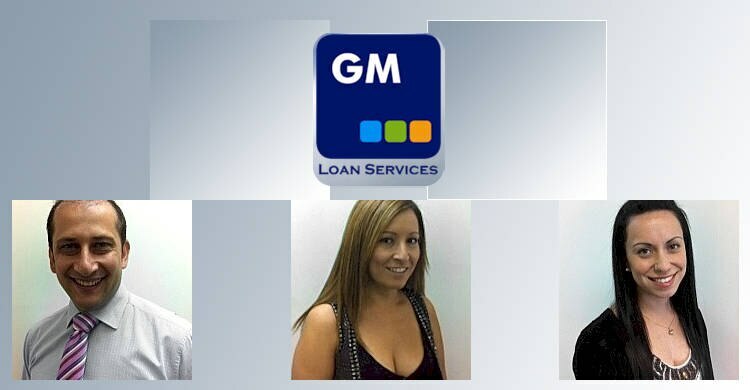 GM Loan Services are an established lending business which aim to provide our clients with impartial information in relation to their financial position. Being part of a successful accounting firm has its benefits. Our lending division has grown and we have over 40 lenders to choose from when finding the best possible solution to suit your needs. We have a large selection of products, suitable for a wide range of clients, including those who are self-employed, casually employed or credit impaired. We aim to help all clients in the best possible way. Providing on going professional development for all staff. Using up to date client specific computer programs. Conducting regular staff meetings to discuss all current issues. Building your wealth with property can be a solid long-term option, especially if you arrange your finances to your greatest advantage. Read more here. If you're looking for money to start, manage or grow your business, take a look at our great choice of business finance. No matter what your business size, we can support your goals with quick decision-making and flexible repayment terms to suit. Read more here. GM Loan Services specialize in motor vehicle finance where you are unable to produce tax returns or financial statements. Read more here. From equipment worth $10,000 to industrial machinery valued at $250,000 or more, we can help your business acquire the essential equipment it needs to grow and prosper. Read more here.